Good Morning dear Staff-Team, i whould like to thank you for your constantly trying to fix every Problem of the game. 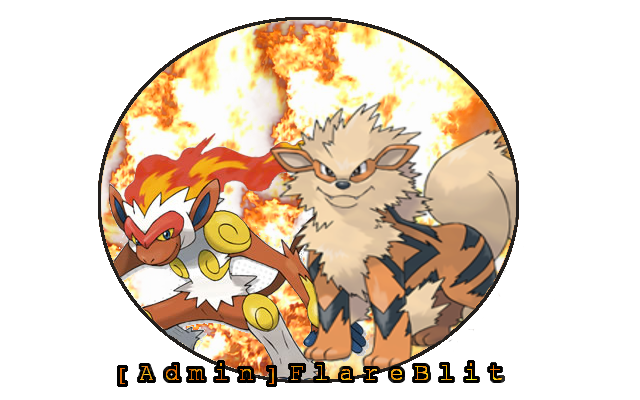 Especially [GM]FlareBlitz for his attemption to solve every Problem of the last days despite headache. In my opinion its outrageous of some people only to demand thinks. Every problem to fix is more and more work. Allthough the game doesn't work, there had invest already much work. I like it how the staff team care about forum and problems the player told. Continues that good work guys. Good Luck to your further proceeding.